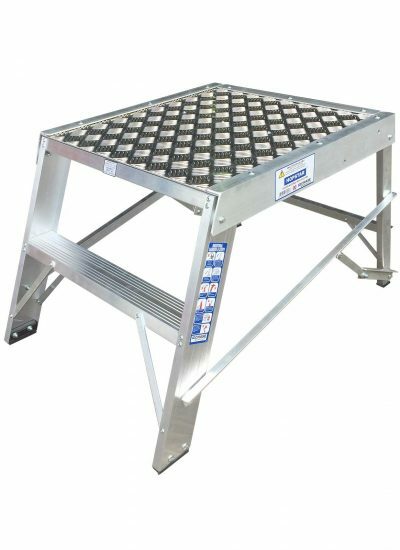 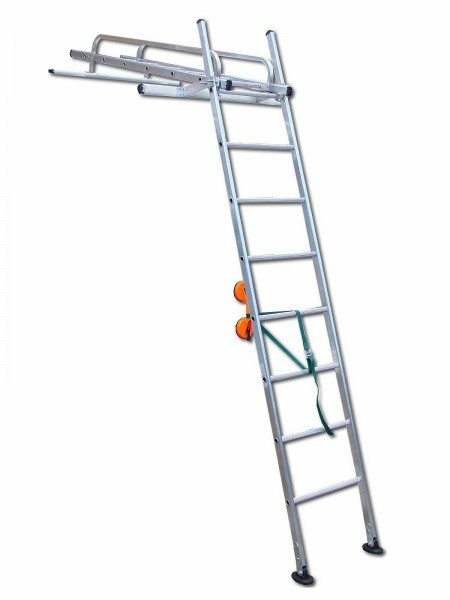 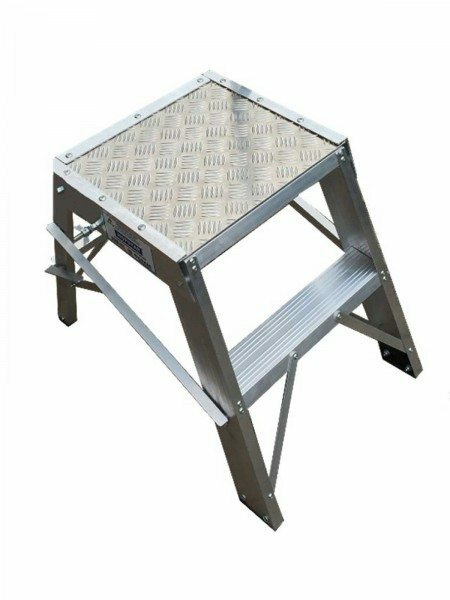 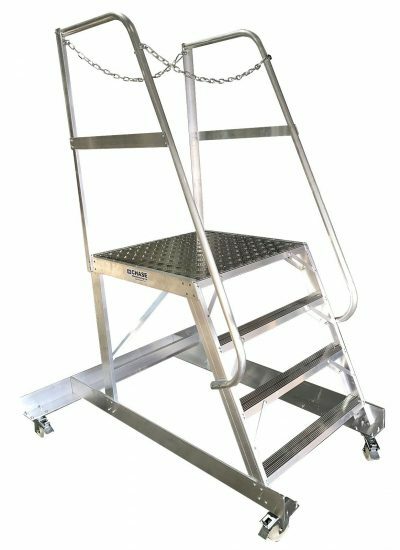 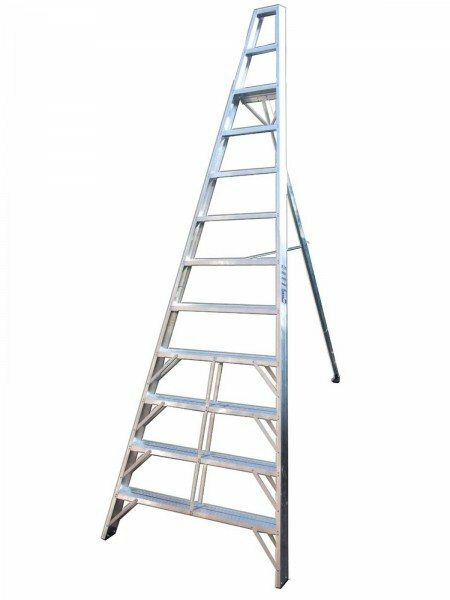 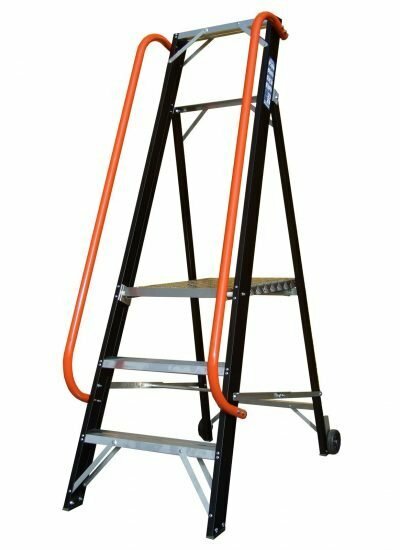 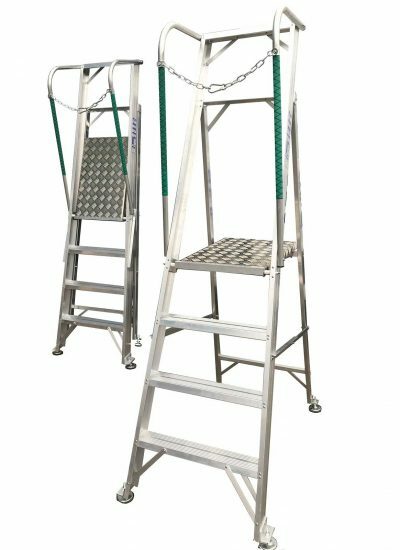 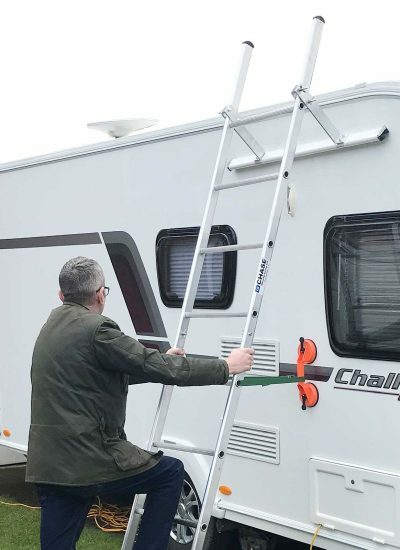 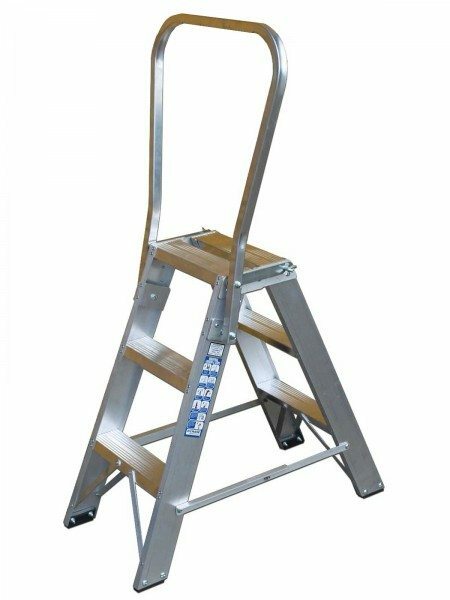 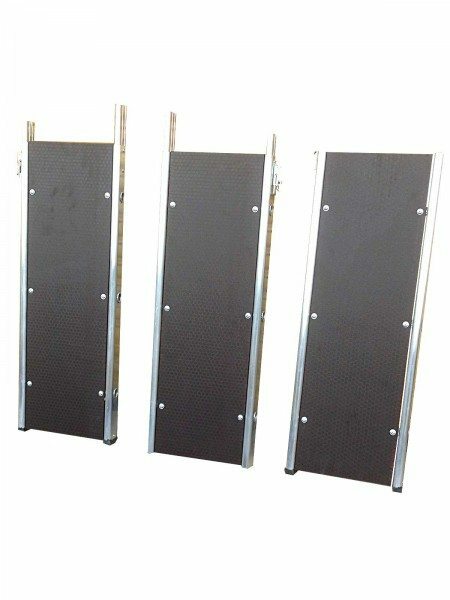 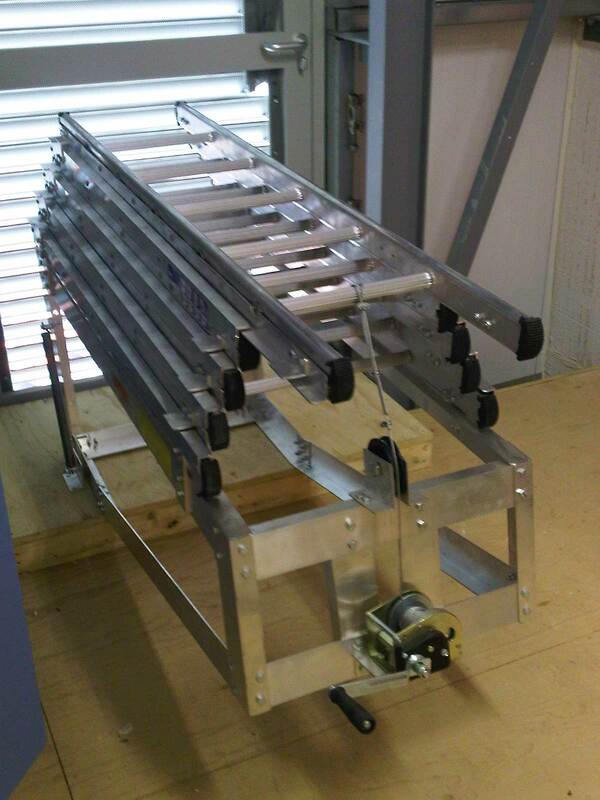 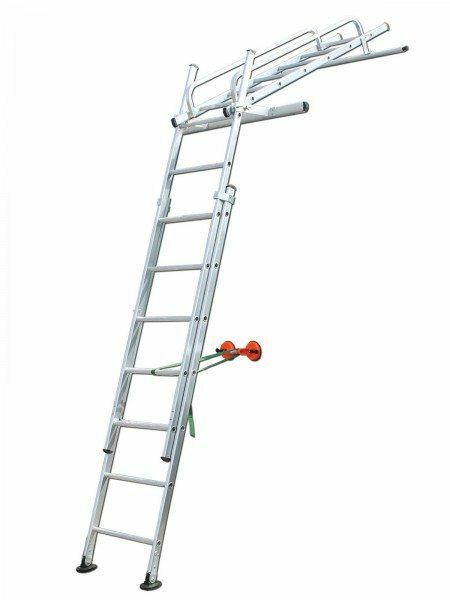 • Suitable for use as escape ladders or for maintenance purposes. 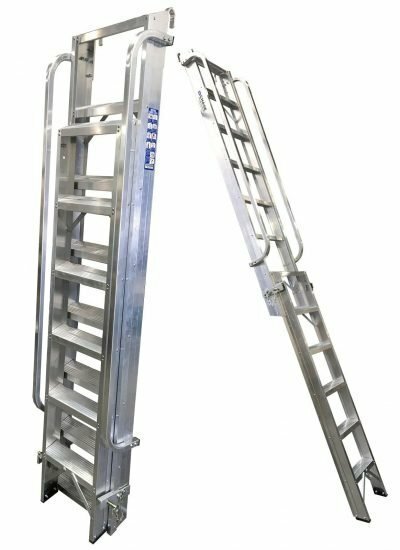 • Round rungs or flat treads available. 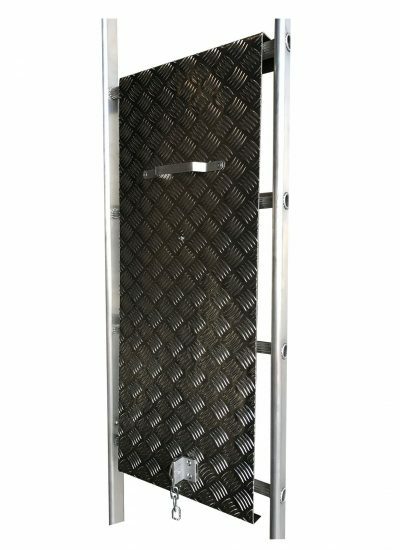 • Please contact us for more information.